Trying to get all my ducks lined up in a row for the new reality. We are in week 5 of our new approach to living. and this week beginning a 12 week cardiac rehab program. Learning to cook all over again. Fruits and vegetables are our new friends. Losing lots of bad habits accumulated over the past decades. And learning to live with the worry. Each day is a challenge to be faced. they do help me focus on the positive and put those negative thoughts to the side. My prayers/happy thoughts are with you and your husband!!! I hope that he continues to do well. I know that you must be exhausted--be sure to find a way to take time for yourself so you can continue to take good care of him--the two are correlated! I am glad that he is doing better. It sure does change your whole life. Hubby had to change his entire also. Prayers for continued health. :D You can do it!!! Have you seen the Moosewood Restaurant Vegetarian Cookbooks? They are fan-freaking-tastic. I highly recommend them. We're walking the same path - I could have written this post. I'm happy to hear things are going well. 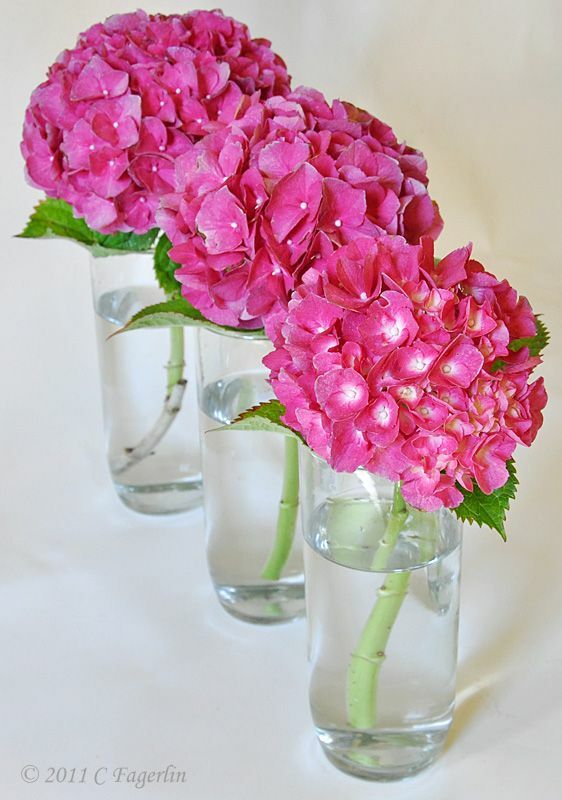 And I love the vibrancy of those hydrangeas! Sending you lots and lots of prayers! You can do it! Your hydrangeas are lovely. You and Mr. TLRT are always in my thoughts. I hope you can find a little relaxation during your blogging time.